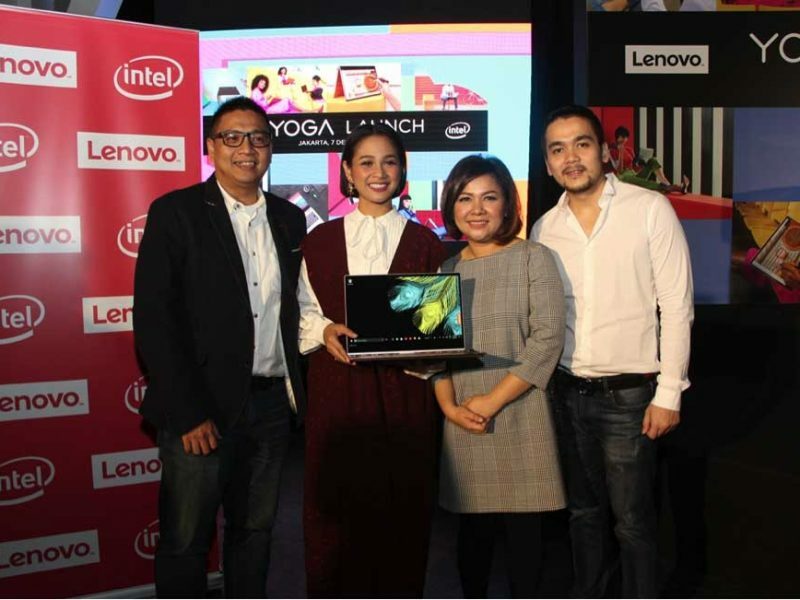 Photo : (From left to right) Helmy Susanto (Consumer Lead Lenovo Indonesia), Andien Aisyah (Brand Ambassador Lenovo Indonesia), Diantika (Consumer Marketing Lead Lenovo Indonesia) and Julius Tjin (Consumer 4P Lead, Lenovo Indonesia) at the press conference the launching of Yoga 920 and the introduction of Andien as Lenovo’s Brand Ambassador. 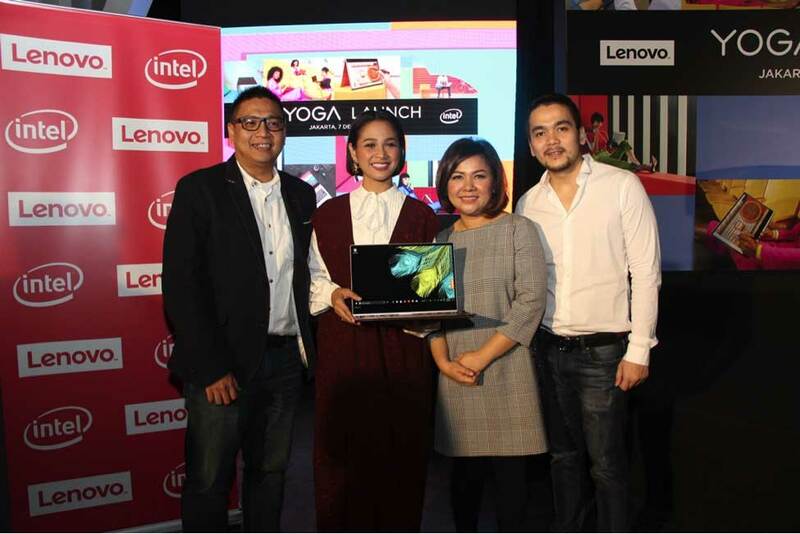 Lenovo, one of the leading PC brands in the world, for the first time introduced a brand ambassadors to represent Lenovo brand in Indonesia. Andien Aisyah is considered the suitable image to represent the message of “different is better” (launched in early 2017), due to her choices of different paths of careers. First and foremost, she is an incredibly talented singer, then Andien is also known as the beloved fashion icon, the active sports enthusiast, the recognized social media influencer, and last but not least, her new role, the adorable young mother. 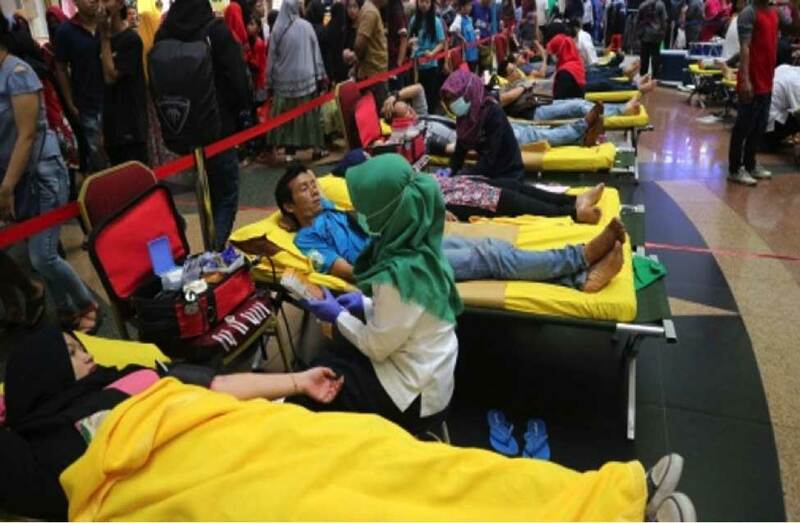 Fredy Lo, Marketing Lead Lenovo Indonesia said, “The Different is Better message is rooted from Lenovo’s motivation to create technology that is inspired by the diversity of its users. 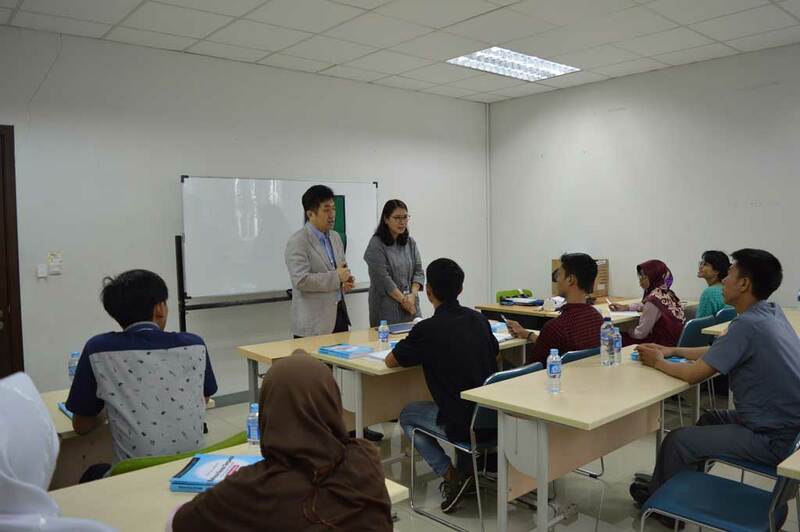 Lenovo appreciates all the distinction and uniqueness in the world, that inspire Lenovo to try new things and innovate.” Furthermore, Fredy Lo also explained that Andien is perfectly suited to describe the essence of Lenovo, and that will generate to all customers in Indonesia. Lenovo will hold various consumers-engaging activities with Andien, YOGA Dance video contest and ‘I AM YOGA’ photo contest on Instagram. Through this contest, Andien will invite young Indonesians to show why they represent YOGA and resemble the message “Different is Better”.